When will be Barrier Reef next episode air date? Is Barrier Reef renewed or cancelled? Where to countdown Barrier Reef air dates? Is Barrier Reef worth watching? The crew of the Endeavour sails Australia's Great Barrier Reef conducting scientific studies and having adventures. Ted King was captain, and Tracey Deane was a scientist on board who used the Minus 5 Computer to calculate data. First mate was Jack Meuramki, who always did the dives, while Diana Parker was the computer operator. Dr Hanna was a research scientist and Steve was a crew member. The underwater footage used was filmed by cinematographer Ron Taylor. 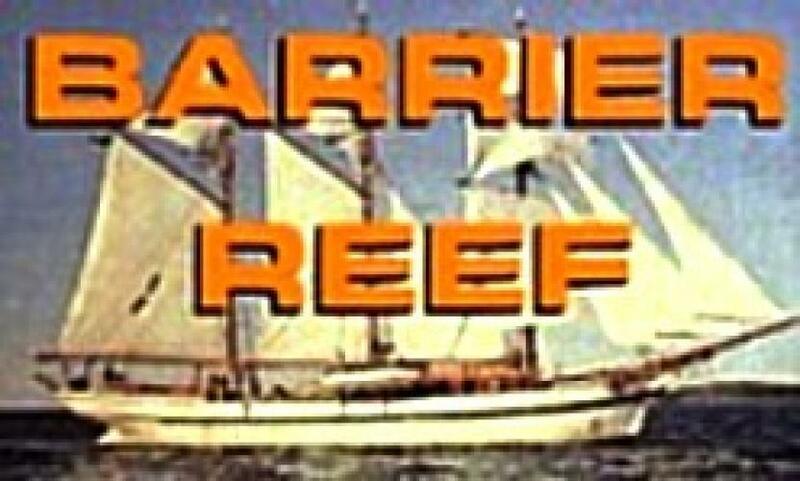 EpisoDate.com is your TV show guide to Countdown Barrier Reef Episode Air Dates and to stay in touch with Barrier Reef next episode Air Date and your others favorite TV Shows. Add the shows you like to a "Watchlist" and let the site take it from there.